Gamerpress theme is designed with a dark grungy look and feel. Very suitable for gamer blogs and blogers who like to use dark and grungy designs. 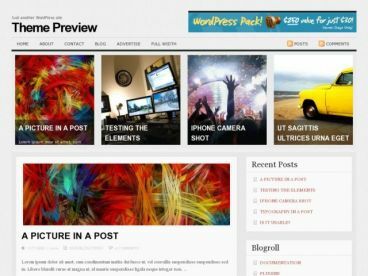 The theme comes with lot of cool features like sliding posts, minipost area with thumbnail images, adsense integration, featured video section etc. 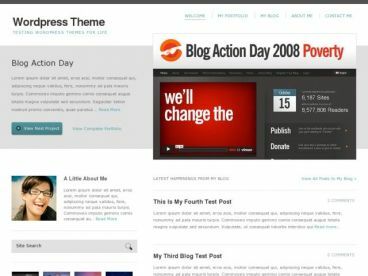 The theme is built for WP 2.9 version.